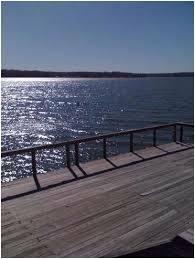 Moss Lake Homes for sale | Scott Real Estate, Inc.
Moss Lake is one of my favorite lakes in North Texas. The houses sit up above the lake with many homes having slides I believe it is the cleanest and clearest lake in the area. When swimming, you can easily see your feet unlike most of the other area lakes. It is a secluded lake with unfortunately to me with no real business around. I personally like taking a boat to a floating restaurant like Big Daddy’s or Rockin S on Lake Grapevine. Many people in this area are wealthy and have started tearing down and building absolutely beautiful homes on this lake. 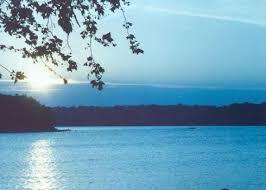 If you are looking for a secluded and private lake then this is one that should be considered. There is a lighthouse on the lake that I think would be interesting for someone to turn into a Bed and Breakfast. My in-laws are from this area (Muenster). I would be happy to show you homes on this lake and better yet if you have a property on Moss Lake would be happy to sell your home to a city buyer like myself. Waterfront Homes for sale on Moss Lake. Error: Error validating access token: Session has expired on Tuesday, 23-Apr-19 14:23:25 PDT. The current time is Wednesday, 24-Apr-19 16:58:02 PDT.